CNN Chief White House Correspondent Jessica Yellin reports the latest in the investigation surrounding allegations that Secret Service agents brought prostitutes to their hotel rooms in Cartagena, Colombia. CLEVELAND, Ohio (CNN) - The company building the controversial Keystone XL pipeline has submitted a proposal for a new route, a spokesman for Nebraska's environmental authority said Wednesday. The new route is east of the initially proposed route that went over an environmentally sensitive aquifer, said spokesman Brian McManus of the Nebraska Department of Environmental Quality. TransCanada is the company constructing Keystone XL. The pipeline is intended to carry between 500,000 to 700,000 barrels of crude oil a day from Canada's oil sands to the U.S. Gulf Coast. 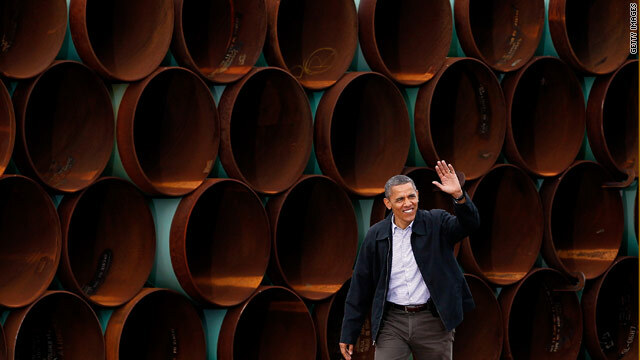 U.S. President Barack Obama in January denied a permit for the 1,700-mile pipeline, a decision that prompted Republican criticism that the president was not doing everything possible to create jobs and combat high gasoline prices. * One supervisory employee was allowed to retire from the agency. right to be represented by private legal counsel. * A third non-supervisory employee has resigned. The remaining eight employees continue to be on administrative leave. Their security clearances remain suspended. 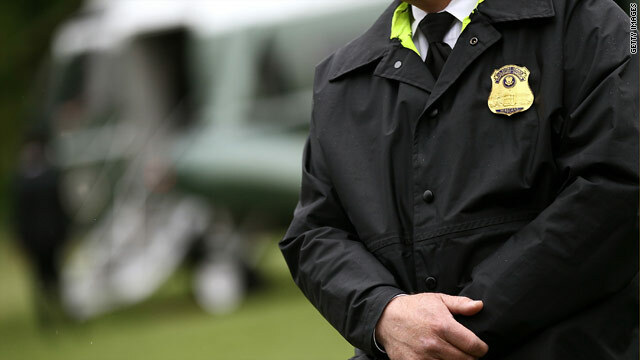 The Secret Service continues to conduct a full, thorough and fair investigation, utilizing all investigative techniques available to our agency. This includes polygraph examinations, interviews with the employees involved, and witness interviews, to include interviews being conducted by our Office of Professional Responsibility in Cartagena, Colombia. Since these allegations were first reported, the Secret Service has actively pursued this investigation, and has acted to ensure that appropriate disciplinary action is effected. We demand that all of our employees adhere to the highest professional and ethical standards and are committed to a full review of this matter. 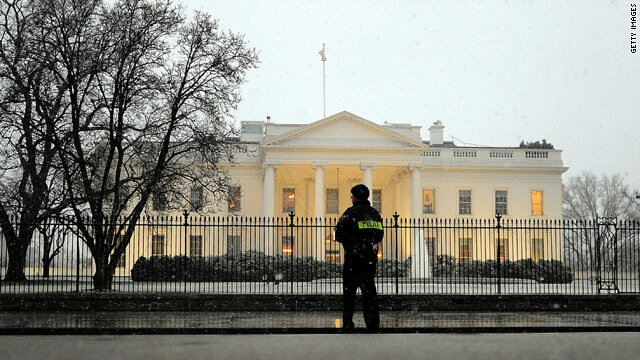 (CNN) - The U.S. Secret Service is set to announce agent resignations following a prostitution scandal in Colombia, according to a source with knowledge of the investigation. The resignations could occur as early as Wednesday evening, the source said, adding that not all 11 agents involved in the scandal are expected to resign. 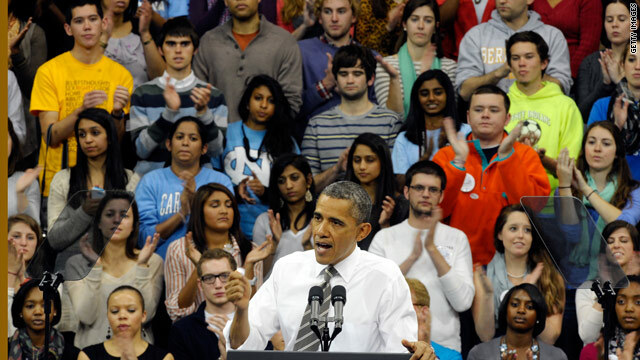 BOCA RATON, Fla. (CNN) – Without mentioning the names of his Republican rivals, President Barack Obama took his ideological opponents to task on Tuesday during a speech on Tuesday at Florida Atlantic University. Trumpeting themes of fairness and equal sacrifice, the president used facts and figures to argue that a continuation of current tax breaks to the nation’s top-earners would be the wrong way to tackle the country’s mounting debt. “A lot of the folks who were peddling these trickle-down theories, including members of Congress and some people who are running for a certain office right now who shall not be named- they're doubling down on these old, broken down theories,” the president said, pointing to the budget recently passed by House Republicans as an example. 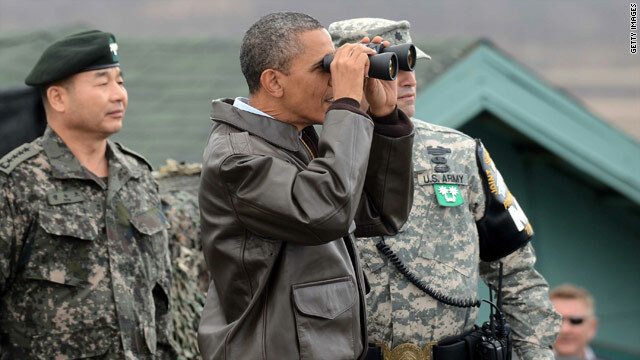 President Obama looks toward North Korea from the demilaterized zone. Seoul, South Korea (CNN) - President Barack Obama used his first visit to the demilitarized zone that splits the Korean peninsula to peer through binoculars into North Korea where flags flew at half-staff to mark the 100-day anniversary of the death of Kim Jong Il. The stop at the border Sunday marked the start of a three-day trip to South Korea where the American president is to attend an international nuclear summit. Top officials from 54 countries including China and Russia will attend the summit. But its message of international cooperation has been overshadowed by North Korea's announcement last week that it is planning to carry out a rocket-powered satellite launch in April. The comments were part of a video message released by the White House to mark Nowruz, the Iranian New Year, and come amid increasing friction between Iran and the United States over its continued nuclear program. 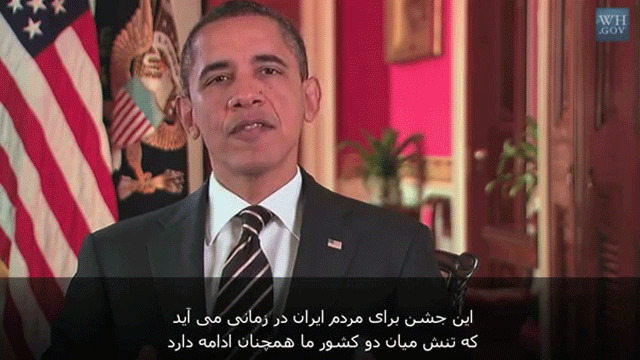 "To the people of Iran, this holiday comes at a time of continued tension between our two countries. But as people gather with their families, do good deeds, and welcome a new season, we are also reminded of the common humanity that we share," the president says in the video. "There is no reason for the United States and Iran to be divided from one another." Versions of the video with Arabic and Persian subtitles were also released. The president also targets the Iranian government in his message, faulting them for putting restrictions on the free flow of information. “The United States will continue to draw attention to the electronic curtain that is cutting the Iranian people off from the world. And we hope that others will join us in advancing a basic freedom for the Iranian people: the freedom to connect with one another, and with their fellow human beings,” he said.